I am an Integrative Psychotherapist, Counsellor, Tutor and Supervisor. I aim to offer each client a respectful and compassionate experience and to bring a relaxed presence to our work together. I work with a wide range of issues and client groups i.e. Individuals, couples, and families. I am passionate about issues of equality and diversity and welcome client’s from all cultures, races, genders, sexual orientations, ages and abilities. I hope that describing myself as an empathic and warm person will fit with your experience, if you decide to work with me. These qualities together with insight and an ability to challenge are qualities that I see as core requirements for myself and anyone else in my profession. I work with clients in many settings; some with very specific issues and others who just know something isn’t right for them. I am happy to work in a short term focused way or to offer longer term on-going work. When you start therapy, it is not unusual to be unsure about what you need or want, but together we may be able to work that out. Our mental and emotional health can be impacted by the uncertainties in life. If this fits for you, you may want some help working through your current challenges or it might be that you are aware of patterns that repeat throughout your relationships, or at stressful times in your life. In sessions I aim to help clients to alter patterns that aren’t working and develop new ones that work. My experience suggests that taking time to better understand ourselves can bring many benefits in both mental health and relationships. Counselling is one avenue that I believe can help us to evolve beyond where we have been before, to a more insightful and healthy place. 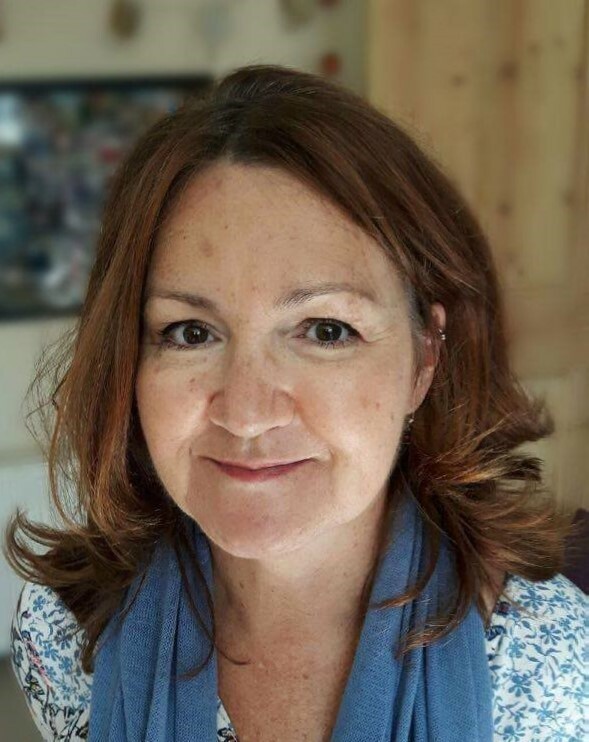 I am a BACP Senior Accredited Supervisor, Tutor, Psychotherapist and Counsellor. I offer clinical supervision to individuals and groups. If you are a qualified counsellor or psychotherapist and are looking for a supervisor, please contact me for details and availability. If you are currently a counsellor in training on a Level 5 Diploma course or above, I am happy to supervise you and offer concessionary rates. What you can expect: A warm and lively exchange of ideas and a secure base from which to explore. I aim to be spacious in my responses to my supervisee’s in order to strengthen their voices and through them the voices of their client’s. As Carroll &Tholstrup offer, “A supervision model should, above all else, help release power in the supervisee to enable the clients” (Carroll &Tholstrup 2004:16).